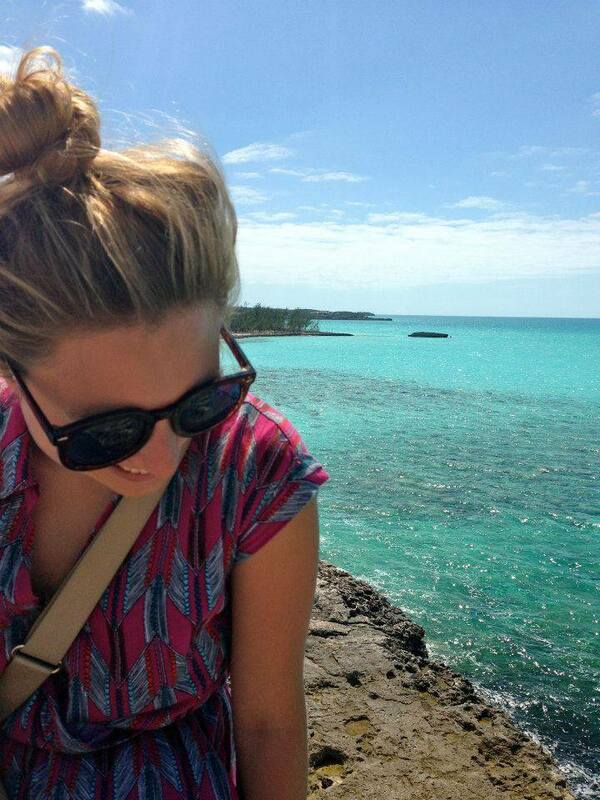 What brought you to Eleuthera? I was specifically drawn to IS’s Histories department, which draws heavily on the discipline of Anthropology. I saw a position for Histories teacher posted and was so excited! I thought this was a great way for me, with a background in Anthropology, to get back into the world of education and working with high schoolers. What is your favorite dining hall meal? mac & cheese! Name one thing that not many people know about you. I was on sesame street when I was 10 years old. I was in a library song and carried books on my head. What songs and/or bands have you been listening to lately? D’angelo’s new album Black Messiah; Paul Simon’s Graceland and everything by The Roots! Previous PostSTUDENT UPDATE: FREEDIVINGNext PostBlackbeard, the Manatee, in Boathouse Cut!